Sunday we had a full, busy evening. The start of it was dinner. MWS and his family go to trivia nights at a restaurant near his house. We hadn't had the chance to go in a while, but this week was Spring Break and lacked any particular pinball events and so we had the time. Plus the restaurant promised Impossible Burgers and we're eager always to try those where we can. The final question was one that MWS's roommate K would have gotten, although our presence reassured him. The question was which US President called ``the darkest moment of my life'' having the screenplay he sent to Adolph Zukor rejected? And the key there was that you had to provide the first and last names of the President. Normally they accept just the last name. So it implies it has to be a president whose last name is ambiguous, but whose first and last name is not. And it has to be someone from after movies were a thing, so the only possible candidates would be Franklin Roosevelt and Lyndon Johnson. Since I was the one who knew anything about Adolph Zukor that clinched the deal. We figured every other team would make the same deduction, though, and to have a chance of winning we had to bet big, and ... we did, and nobody else bet big and got it right. So we ended up way over-winning, coming up just short of a perfect score and finishing like double any other team's score. Also their Impossible Burgers were fantastic. MWS tried a bit of mine and said it tasted like a better grade of beef than what he got from a real-meat burger. After that we went back to MWS's for some playing. We'd had a couple rounds on MWS's personal pinball, a Star Trek: The Next Generation, before dinner. After we played a couple rounds of Fluxx, a take-a-card/play-a-card game whose gimmick is the specific rules and objectives can change at any time. I won the first round, despite at one point K swiping my hand of cards (as the rules allowed). After he had done that, and played out his plundered cards, I pointed out how he could have played one card from my lost hand, and then stood pat for a round and almost certainly would have won. Second round was a bit more devious as we were getting the hang of play. I saw MWS setting up a play that I had the cards in my hand to foil, so told bunny_hugger to be ready with her Nelson Muntz Ha-ha laugh. I can't do it myself. But then MWS played a card that let him swipe one card from my hand, and he picked the one card that let him win the game right then. So bunny_hugger got to use the laugh after all, only at me. Anyway after two games I feel confident in my mastery of Fluxx. Afterwards we played a game of Betrayal at the House on the Hill. The theme of the game is your party explores a haunted mansion. Then, a game event happens, the Haunt. 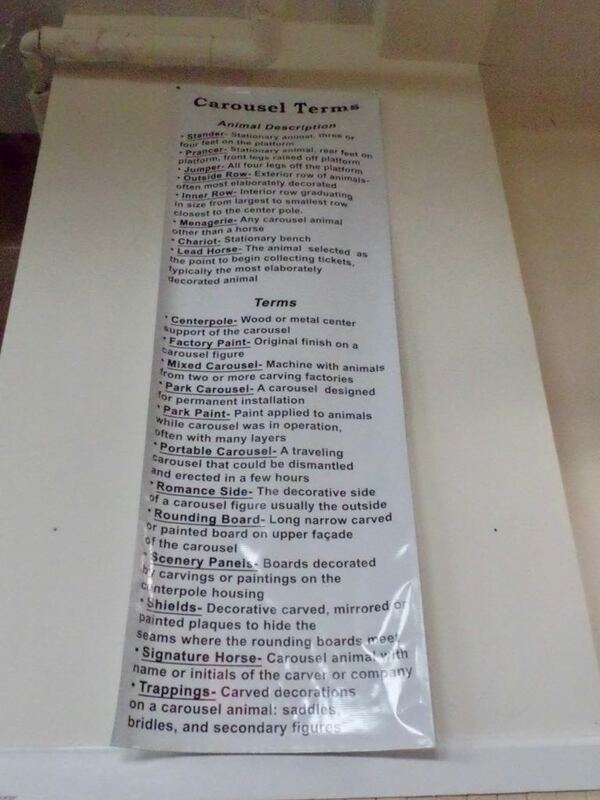 Depending how the Haunt happened the rules change. (Usually) the party divides into two factions, each trying to foil the other. This time we got one we had played before and dimly remembered not liking, but thought it was so long ago and we couldn't pin down just what was wrong with it, so we played on. So here's the problem with it. It turned to me, MWS, and K trying to kill bunny_hugger's character. But we had our best chance to kill her if we avoided her for as many turns as possible, building up the stats that let us succeed. All right. Oh, also, she had an item that made her much more likely to defend against these attacks. So for both of us the logical way to play was ``waste as much time as possible'', with actual combat happening rarely and ineffectively: neither of us was able to do much damage to the other. Betrayal games usually last around one to two hours. This one took four hours, and it was after 2 am before it finally broke up. I did think of it right there, but allowed that I read a lot of Harvey Comics back in the day so I probably had influences there. bunny_hugger checked with I'm-going-to-say BoardGameGeek and found that yeah, pretty much everybody hates that Haunt. It's got a great idea, but the rules of engagement are screwed up, and anyone who knows what they're doing will end up in the same spot we did. Part of the Betrayal chic is that there's dozens of possible Haunts, and not all of them were play-tested to the point of being reasonably balanced. We should probably make a note so we don't play this one again. Trivia: Britain's Royal Navy, by 1680, had a tonnage of about 132,000, compared to France's 135,000. Source:	 To Rule The Waves: How the British Navy Shaped the Modern World, Arthur Herman. 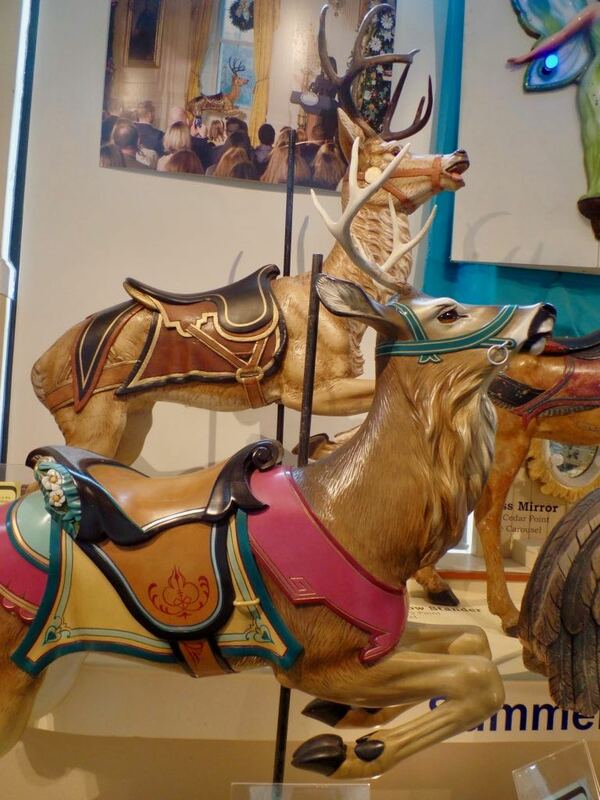 PS: The Merry-Go-Round Museum! I've got like two dozen more pictures I think worth featuring here, so get comfortable. 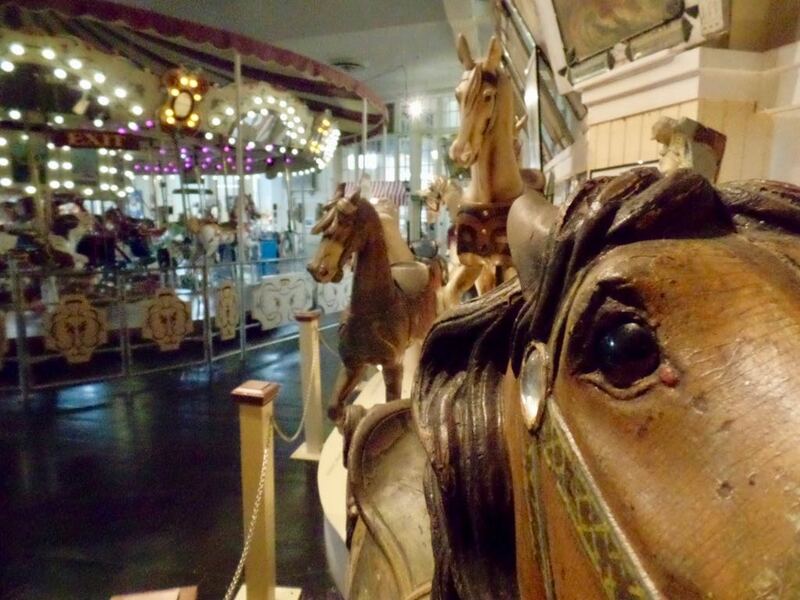 Here's a good close look into the eye of that 1908 Charles Carmel horse and enough scope in the background that you can see the centerpiece of the Merry-Go-Round museum, their carousel. The machinery and platform are antique, though the mounts are ones they've made themselves. 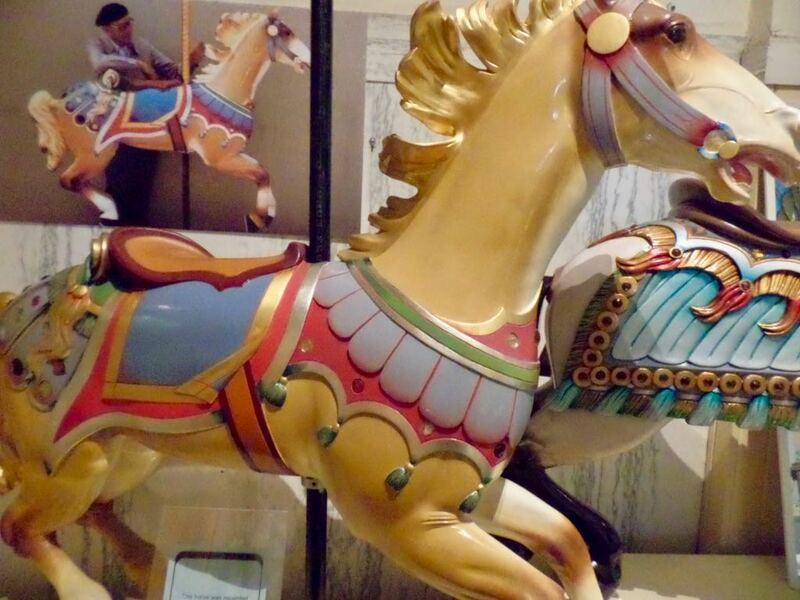 Handy glossary page in case you ever need to bluff your way through a conversation with a carousel enthusiast. 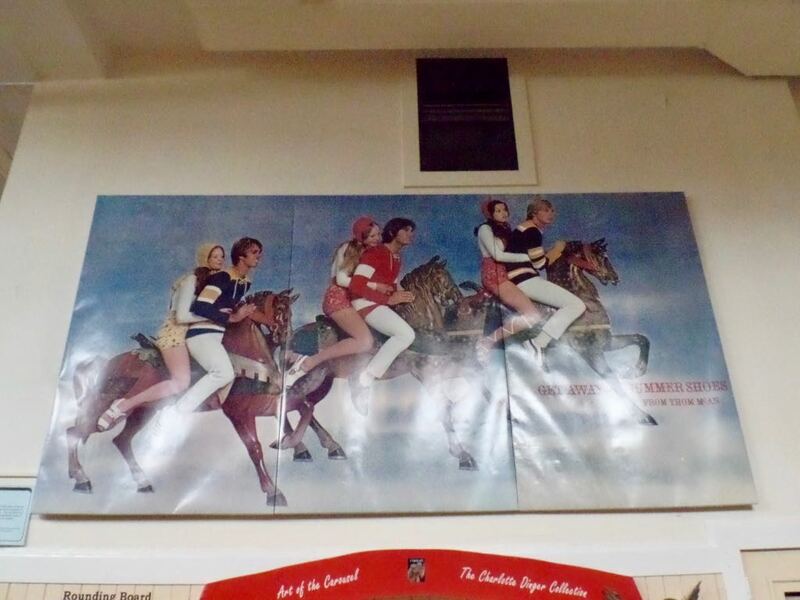 ... You probably would have guessed what a ``portable carousel'' was without the hint, I admit.